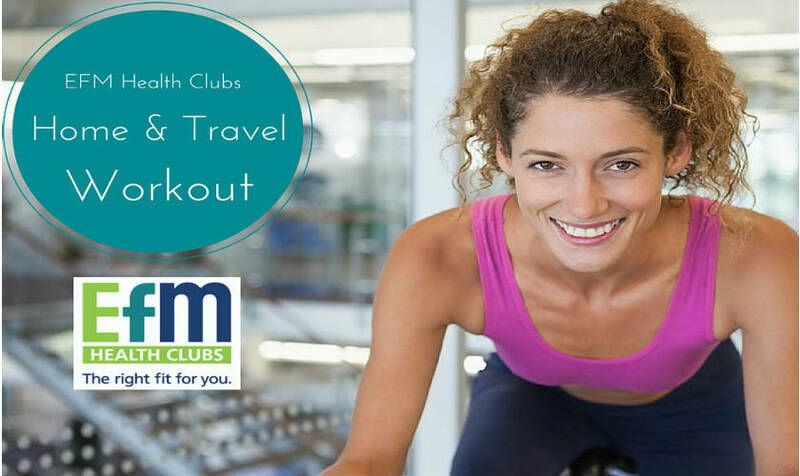 This program is ideal for when you have access to a hotel gym or local gym, however you can follow the same format and substitute cardio exercises for simple running and walking in the instance you do not have gym access. 4. Availability – Adjust times to suit your total available workout time. Session done! Go and enjoy your holiday 🙂 !